Being broke is no joke. It’ll stress you out and make you feel a little bit insecure of your family and friends who seem to be having the best days of their lives.So, why not be a little bit more positive. 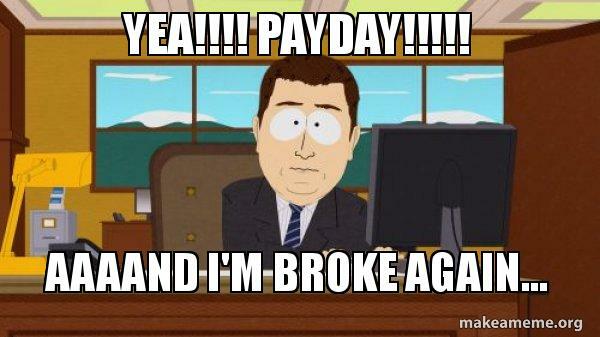 Here’s funny broke meme collection to help you out. Probably the best way to feel better about your bank balance is not to look at it. Not knowing how bad it is, is a little better than knowing it and depressing yourself. They say money can not buy you happiness, but it does buy you what makes you happy. 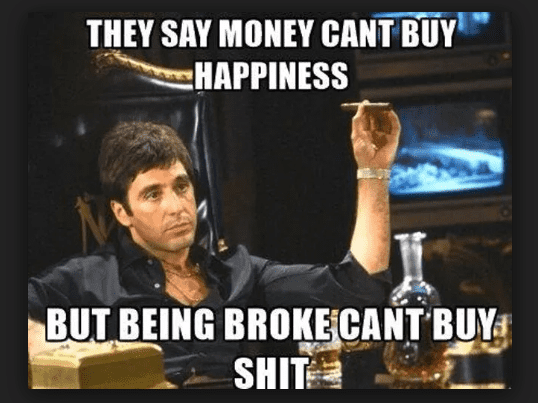 But being broke can’t buy you any of those things. So basically money can buy you happiness. 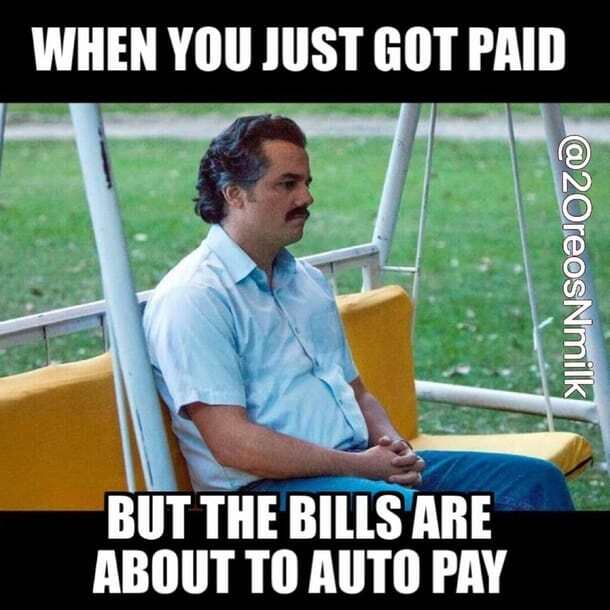 It’s the happiest day of the month when you finally get your salary, but not so much happy when all of it is going to disappear when the bills auto pay and you’ll be broke again! The best time to start a diet is when you are broke because you can’t cheat and have anything nice anyway. Portion control done right! It is inspiring to look at models and people living their best lives on social media but when you realize you can not have that because you can not afford any of it. Making lifestyle changes has a huge expense. The cycle from getting paid and going broke is quick, it doesn’t take time to lose all the money that took so long to earn disappear. We know the struggle! It is obviously overwhelming to work so hard and be tired from all that work and still end up being broke! 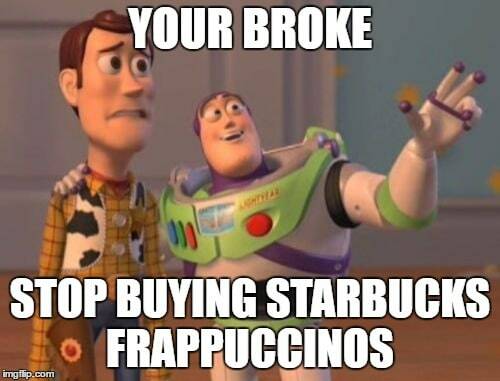 It is hard to keep track to of your money when you are buying Starbucks frappuccinos every day! No wonder you are broke, but let’s be real Starbucks is addictive. 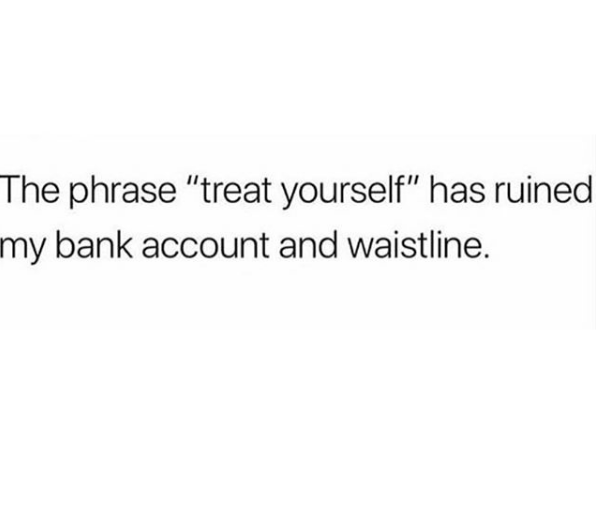 Treating yourself can be risky because you don’t know when to stop and when you do, everything is already ruined be it your bank account or your waistline. 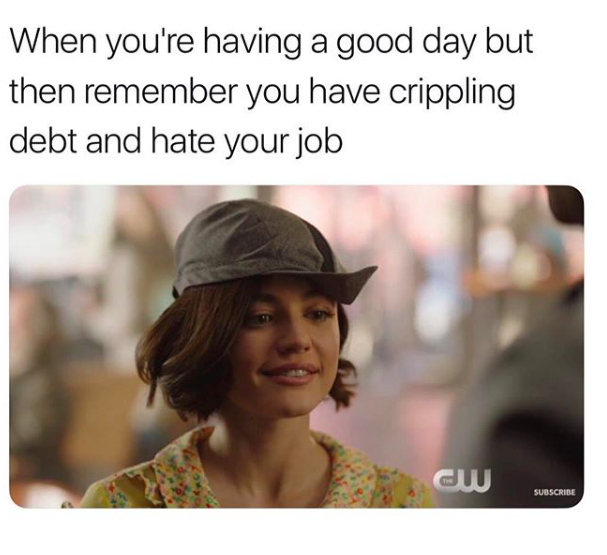 The only way you can have a good day is not to think because when you do, you start to realize how much in debt you are and how much you hate the job that you need to pay off those debts but it is never enough! 7 Hilarious Bday Cakes That Could Be Labelled As Most Failed Desserts!